Google and Facebook are sites that paved the way to simplicity long before everyone started realizing it. When Yahoo's search page was full of information and photos, Google did a simple box with the word "Google" over it. The ease of use on Facebook can be attributed to the notion that Facebook doesn't have a bunch of their stuff clogging their pages. Their buttons are small icons on a very narrow blue bar, out of the way to see your newsfeed. The simplicity concept has become an evergreen concept to sites like these. I seriously doubt Google will be adding too much to their homepage anytime soon. 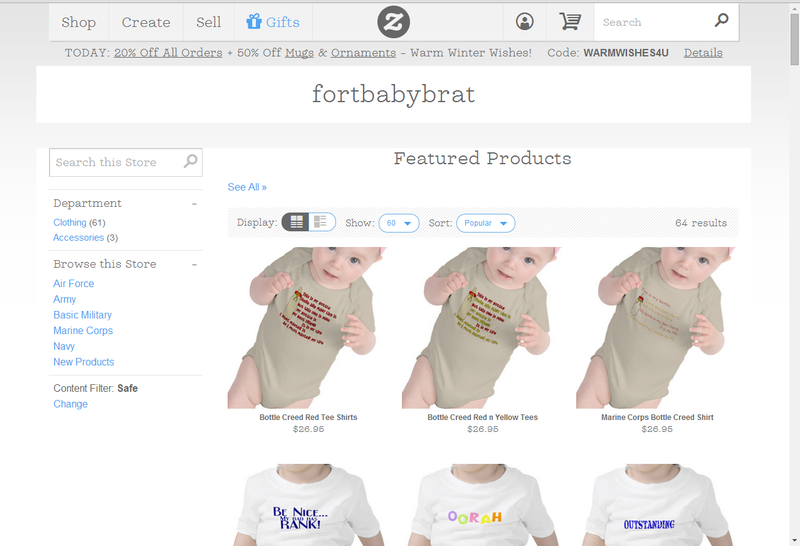 From my experience and what I've seen on the subject, Zazzle was one of the first to start this trend. 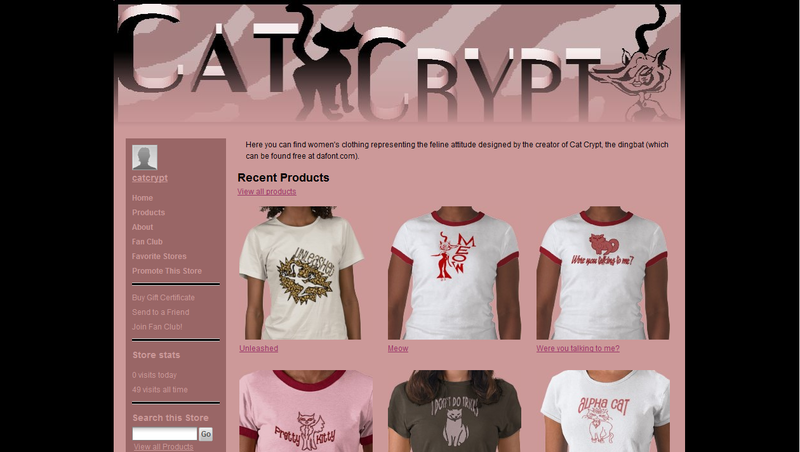 They used to let their store-keepers design their own stores with ability to easily change background colors, sidebar colors, fonts, font sizes, font colors, and a custom header. It was much like Blogger blogs. Then they changed things. All stores look the same now. White background. Gray text. All stores are now consistently uniform. 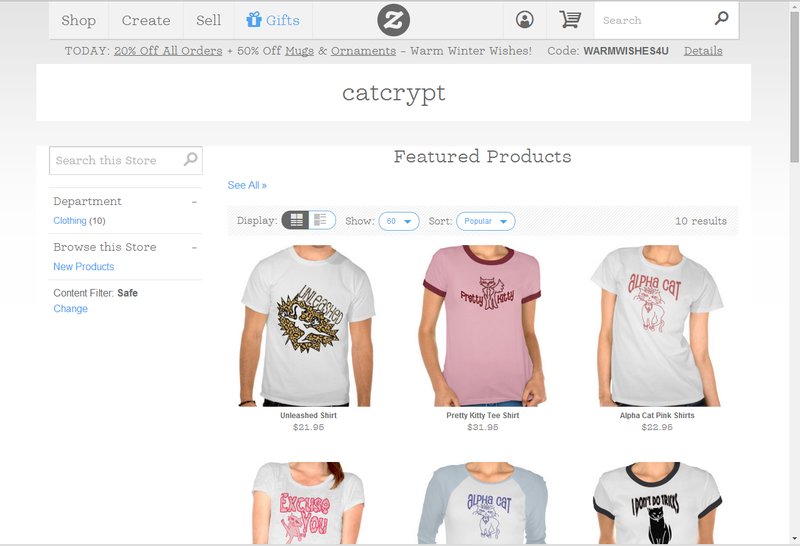 For a site like Zazzle who features a bunch of small stores in a large marketplace, that was brilliant. Now the blogosphere is following that suit. I don't have old pictures of some of my favorite blog designs in the past for comparison, but they went from colorful backgrounds and coordinating sidebars to white. They went from chronological story layouts to something that shows snippets of featured posts. They went from elaborately ornamented headers to text headers. There's more white space between content. 3. Incorporating Side Bar with Main Page (Snippets and photos of featured articles and recent articles that do not look like they are in a sidebar but part of the main page spilling into the sidebar). 6. Category Menus (Instead of only displaying pages created, the menus are now showing more categories of content). 7. Any use of color is more splashed on than smothered in. You can simplify your design in Blogger. Change all the backgrounds to white. Change text to a dark gray. 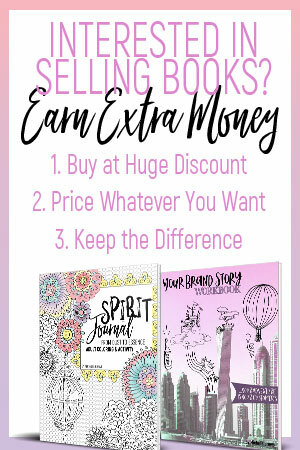 It was done on my site here: Doodlegraphs.com; however, the layout is not as easy to change. The only magazine layout blogger offers is a dynamic template that doesn't allow much for categories, pages, and other trinket gadgets. It has no sidebar for these things. In order to fully get what you need with this trend, you should go Wordpress. Wordpress is the only place that really offers a plethora of news and magazine themes. The most popular trending theme is the Genesis Framework, including themes like NewsPro , MetroPro and Magazine Pro. Those themes average about a hundred dollars each (including the Genesis Framework required to operate the theme). 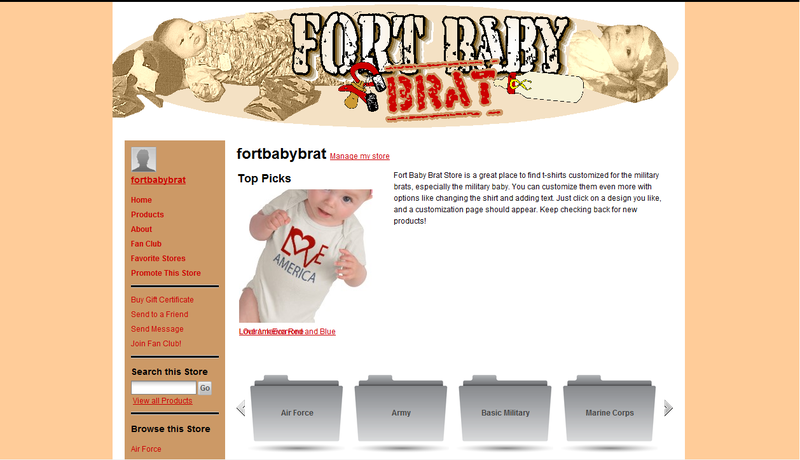 For my main blog's site, BitOfCrumpet.com, I used a free theme that did not require Genesis Framework, Magazine Basic. Stand out from other bloggers with your writing, not your colors. See some blogs using the art of simplicity! Abandoning Pretense kept her savvy grunge look to her blog even though she incorporated the simple designs to it. My Brown Baby had a design I loved with browns and oranges and it was perfect for the branding of her blog in such a classy way; however, she too upgraded to the simple design. Instead of coloring her content, she colored her navigation process. The My Brown Baby header is now more of a logo-quality graphic as opposed to an elaborate picture, and it will look good in print, even if gray-scaled, improving the ability to brand herself. A simple blog design makes all your photographs and graphic art posters stand out more. Check out Jen Kehl. Moms Who Write and Blog did a new makeover using black, white and splashes of pink. She went simple yet managed to maintain her girlish figure. This lady uses a lot of photographs giving rich imagery to her blog with her content as opposed to the blog design itself. Check out Horrible Housewife. Before you start to freak out and change your theme! Before thinking, "I need to switch to Wordpress and change the look of my blog," remember, YOU DO NOT HAVE TO. Think about what your blog is meant for. For instance, I seriously doubt anyone is going to ever talk Insane in the Mom-Brain into removing her oh-so-coveted personalized Sebastion Millon header. Her blog content is also less categorical and more entertaining. You can read any one of her posts, at random, and love it. If she decided to put category headers on her blog, they would be more like, "Daily Constitutional (in regards to the daily poop), Zombies, Sporking, Norman Reedus..."
The Bloggess is also in the same boat in regards to categories. Most of the tags I see her use on most of her content is, "Random." Her blog design is the most ideal blog design for her blog. She uses her blog for reasons different than someone needing to go News Pro. If you have a "Personality" blog where the bulk of the content isn't to inform but to entertain, you'll want a design that matches your personality and effectively allows you to express it in the design. This trend is more for blogs who write to inform or persuade, for bloggers who accidentally blog a magazine. Always list your primary objectives and mission with your blog before making decisions. Remind yourself your focus and what you are really trying to achieve as you navigate through the business of blogging. Then ask yourself, "How is your design working to achieve your mission." Remember, your blog design works for you. Look at it like an employee. If it's doing a great job, then there is no need to make any serious changes or adjustments; however, if it's not working for you at all, then fire it and get a new one. You don’t need to think extensively about ‘Why use blog management?’ because it is well known fact that content is king, and you cannot ignore the advantages of blogging for gaining popularity on the web space.